Norton Family Dental is proud to serve the Columbus area with their office at 17 Norton Rd in Columbus. Norton Family Dental is now accepting new patients and is ready to assist you with all of your dental needs! Norton Family Dental offers wisdom teeth extraction, bone grafting, and implant dentistry. Welcome to Norton Family Dental! At Norton Family Dental, we take pride in making patient care our first priority. 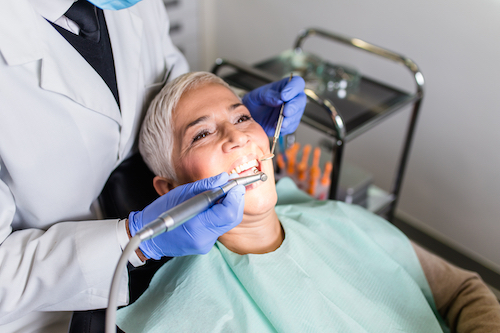 Our team is comprised of a committed group of doctors and hygienists that are dedicated to providing you with a compassionate and individualized treatment solutions to help rejuvenate your smile. We offer the tools and resources necessary to keep you happy and your smile healthy. This includes exams, routine cleanings, and other preventative treatments. 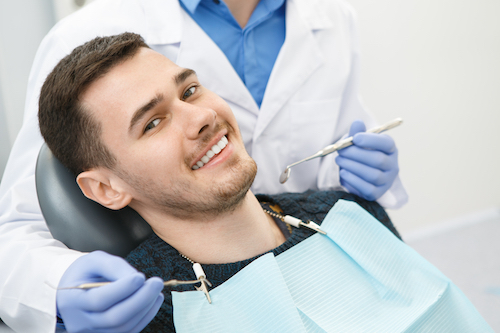 We also provide a full line of restorative dental procedures including fillings, extractions, root canals, crowns, bridges, dentures and teeth whitening. Depending on your treatment needs, we also offer specialty services. 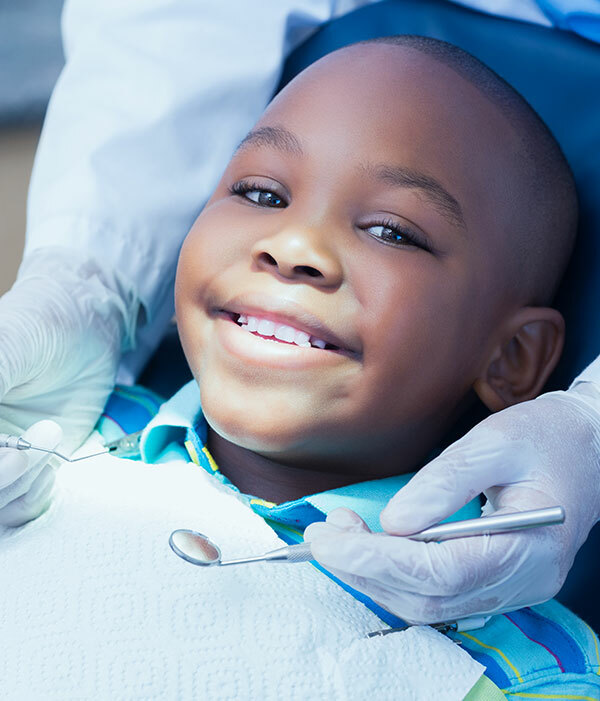 With Norton Family Dental, you can rest assured knowing that you are getting top quality care from a team that has your best interest at heart. Come see us today to restore your smile and get your oral health back on track. “Great staff and service. My family has been going here since 1997 and I feel as if we’re family with the staff! ” Tina S.
“Very friendly staff, always willing to share a smile!” -Rosana T.
At Norton Family Dental we offer general dentistry services such as preventative and restorative solutions. 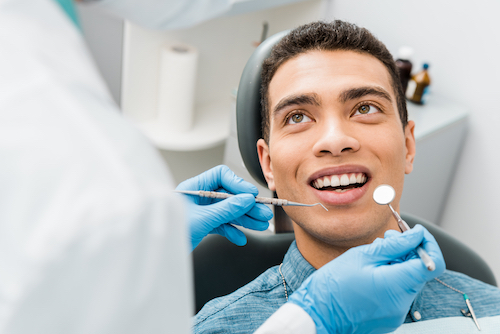 These include exams, cleanings, fillings, root canals, crowns, bridges, and more.